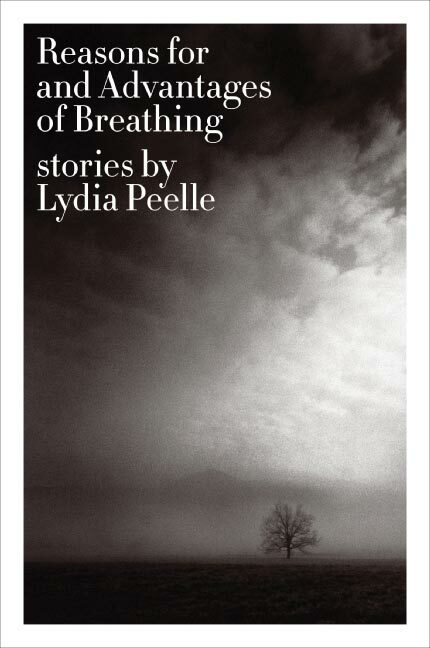 This collection of short stories explores lives derailed by the loss of a vital connection to the land and to the natural world of which they are a part. “Mule Killers” evokes the end of an era, when a farmer decides to replace animal power with tractors. Two restless girls in “Sweethearts of the Rodeo” live out their last summer of innocence, riding ponies recklessly and spying on their boss and the wealthy women who visit him. Each story aches for the pre-modern South, for a landscape and a way of life lost to the ravages of money and technology. 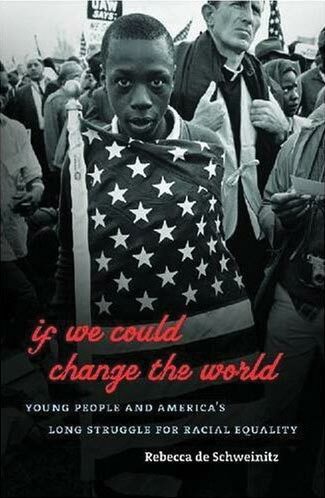 This book offers a new perspective on the civil rights movement by bringing children and youth to the fore. It makes connections between shifting ideas about children and youth with the black freedom struggle. It brings out the voices and experiences of participants who are rarely heard; the explanations and motivations for getting involved and taking action are presented in the words of young people themselves. Sarah McConnell’s husband has been dead for three months when she sees him in the grocery store. She’s 39, childless and completely alone for the first time in her life. 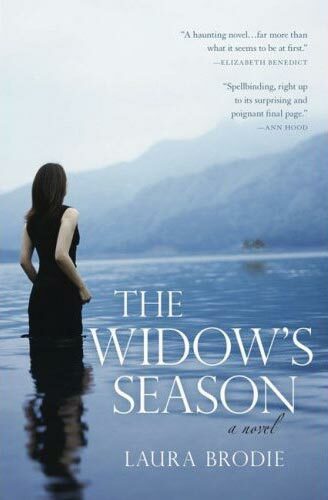 Is seeing her late husband a symptom of her grief or is he about to walk back into her life? 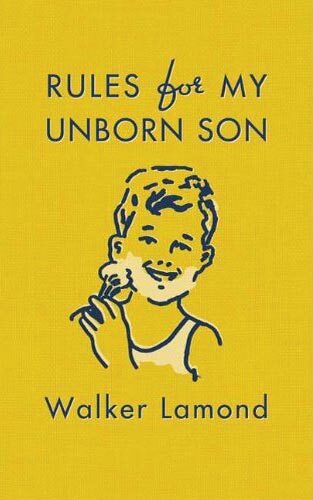 This is a collection of traditional, humorous and urbane fatherly advice for boys. From the sartorial (“If you are tempted to wear a cowboy hat, resist”) to the practical (“Until you are a doctor, never answer your phone at the table”). The rules and accompanying quotations are instructions for becoming a good man—industrious, thoughtful, charming and, of course, well-dressed. In 2008, the iconic doomsday clock of the Bulletin of the Atomic Scientists was set at five minutes to midnight—two minutes closer to Armageddon than in 1962, when John F. Kennedy and Nikita Khrushchev went eyeball to eyeball over missiles in Cuba. 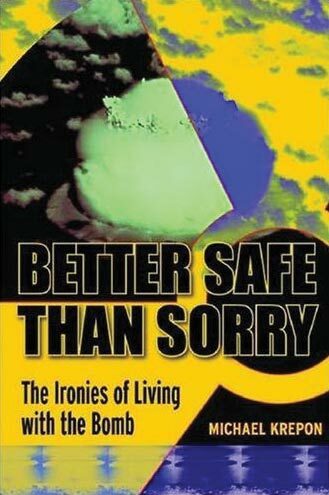 Our worst fears still could be realized at any time, but Michael Krepon argues that the United States has never possessed more tools and capacity to reduce nuclear dangers than it does today—from containment and deterrence to diplomacy, military strength and arms control. Scholars and hermits, madmen and ministers, kings and queens produced Tibet’s massive canons. 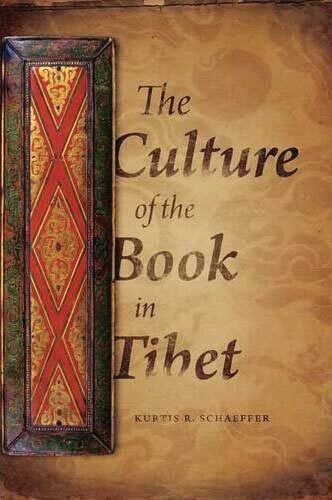 Kurtis R. Schaeffer describes how Tibetan books were made and used between the 14th and the 18th centuries, when books stood at the center of debates on the role of libraries in religious institutions, the relative merits of oral and written teachings, and the economy of religion. Greta Cahill couldn’t imagine leaving rural Ireland until she found herself on a ship bound for New York. 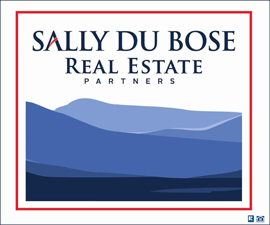 Labeled a “softheaded goose” by her family, Greta discovers that in America she can fall in love, raise her own family and earn a living. 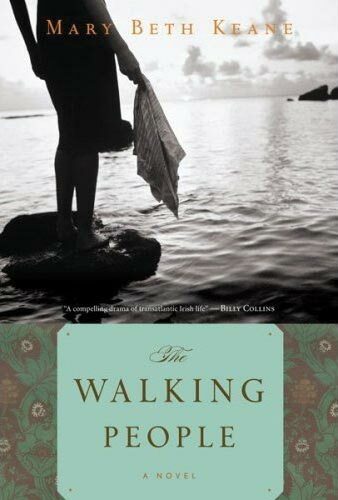 Though she longs to return to Ireland, her decision to spare her children knowledge of a secret in her past forces her to keep her two lives separate.